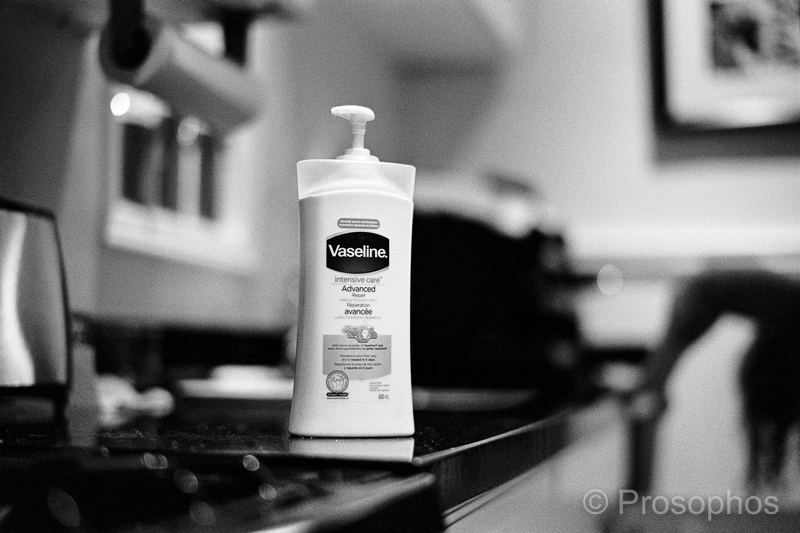 For a moment there I thought you were going to say that you put Vaseline on the lens for some reason. 😛 I’m glad to know that you don’t lubricate the RF with it. LOL, no… no Vaseline on the lens. Karim, exactly my thoughts 😀… Peter is always good for a surprise! Ha ha, I would never do that to a 50 ‘lux! Curious if you will try the new Voigt 40/1.2. Seems right up your alley. You know me well! It certainly has crossed my mind to try it (there’s already a special edition version of it that I looked at), but so far I haven’t been tempted. Anyway, at this point, it would be redundant with my current set-up (50 ‘lux, 35 ‘cron). I am surprised you chose to ditch the DR Summicron…you seemed to have a “thing” with it. I most certainly did not “ditch” it! Still have it… it’s the 50 ‘lux ASPH, if anything, that has a tenuous standing in my lens line-up.